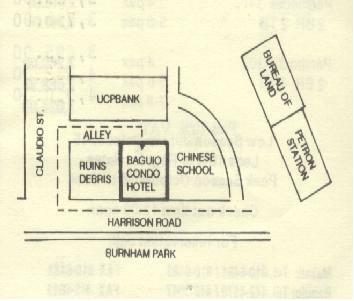 Conveniently located within walking distance to major business establishments, restaurants, banks and Churches with a spectacular view of the famous Burnham Park which is located across Baguio Condotel. We're located at No. 19 Harrison Road, Baguio City.